AMANO Rooftop Conference is the perfect venue for any event: business meetings, conferences, fashion shows or private parties. 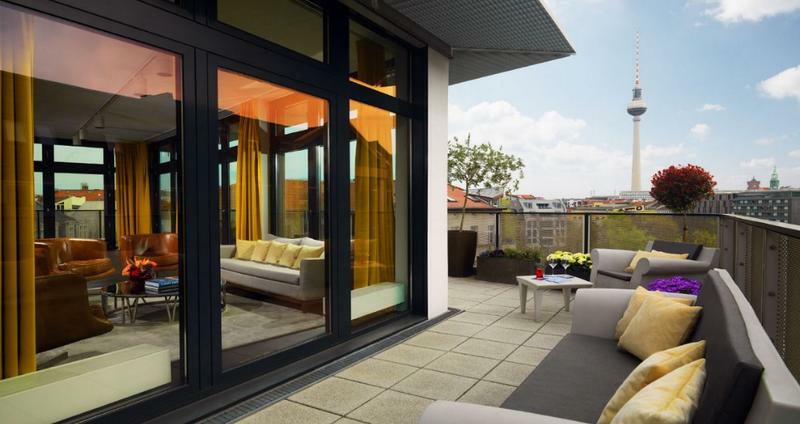 Our rooms have direct access to a rooftop terrace offering a breathtaking view of Berlin. We provide high-speed internet access and state-of-the-art presentation technology, and catering can be organized to meet the client's specific needs. When combined, Conference Spaces I and II make up a 160-square-metre space that works well for events of over 100 participants. The space is a perfect setting for lectures, readings, shows or even a large party - was it a wedding, cocktail reception or a bigger birthday dinner party. Seats can be organized for 115 people, and for standing events the space works for up to 150 people. 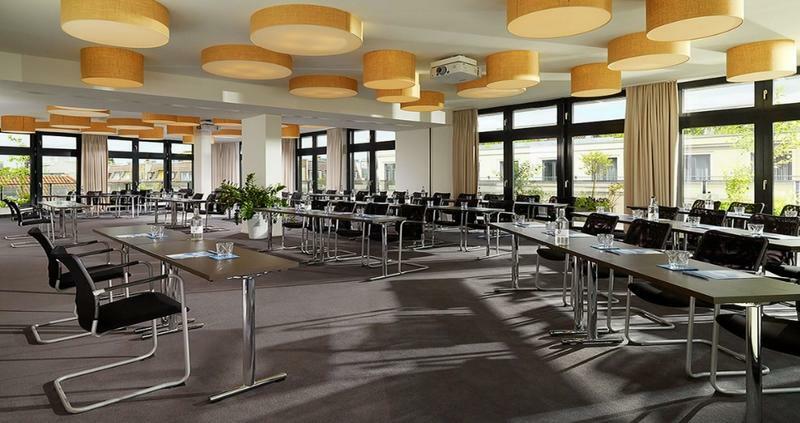 Both conference spaces can also be booked individually, as the spaces can be separated with a thin wall. 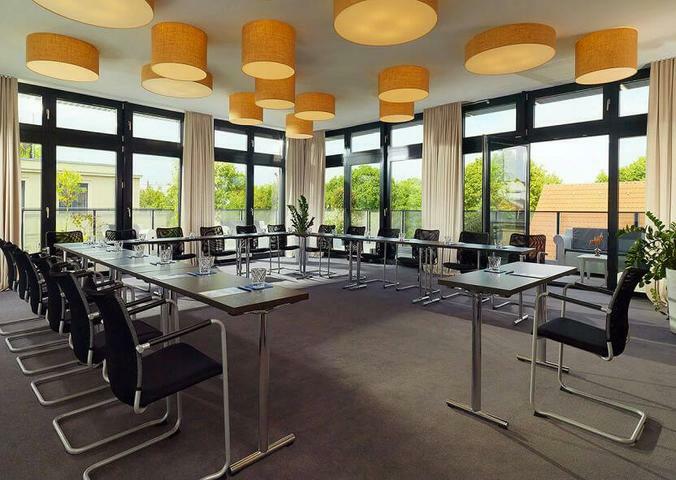 The Conference Room 1 is slightly bigger and is 88 m2 - the Conference Room 2 is 72 m2. Capacity stated above is when both spaces are combined. If separated, Conference Room 1 takes in 80 people for a standing reception, 65 seated in a theater shape and 45 in a classroom-style. The details for Conference Room 2 are 70 standing, 50 theater-style and 40 classroo-style.